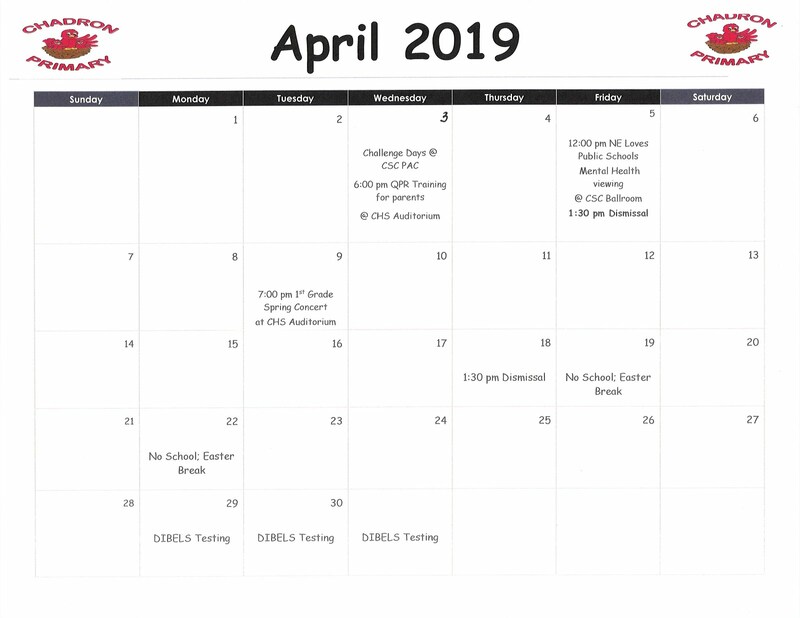 Please remember to send your children with tennis shoes on the days they have p.e. Thank you! 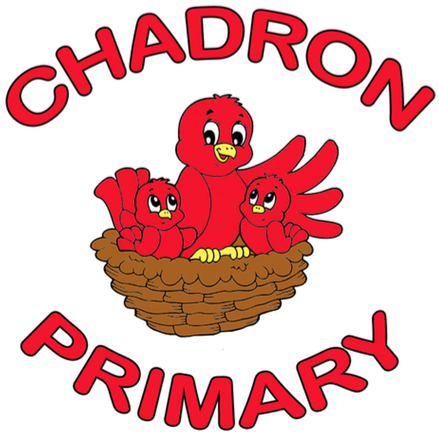 We at Chadron Primary LOVE our four legged friends and we celebrate National Dog Day today; however, we ask you leave your dogs and other pets at home as you come to drop off children and pick them up after school. In order to keep all of our children safe we are asking you to keep your animals off campus. There may be times the classroom and JFK invite you to bring animals; and we thank you for your consideration on this matter. A HUGE thank you to United Way of Western Nebraska, Chadrad, and everyone who contributed to the Stuff the Bus campaign!! Many of our students benefited from your generous support. * Just for Kids afterschool program starts TOMORROW (8/23) - paperwork needs to be turned in 24 hrs. prior to your child starting JFK. * Lunch payments can now be made online. Access your Infinite Campus account ( payments tab) to learn more about the e-check option. * Please make sure you have discussed your family's breakfast plan and communicated that with your child's teacher. We are serving breakfast in the classrooms and would like to get an accurate count on our children, thank you. Remember we are NOT serving breakfast at 7:30a.m. and there is NOT playground supervision until 7:50a.m. Just a reminder ~ we will NOT be serving breakfast at 7:30a.m. Breakfast will be served in the classrooms. We are looking forward to welcoming everyone back!! School will be starting soon. Please make sure to have your new student registration turned into our school registrar, Tricia Berry; her office is located in the high school. Make sure you bring in the current immunization record, physical, eye exam, and original birth certificate for your child(ren). Do not wait to register - remember school begins Wednesday, August 17, 2016. Hello Everyone and WELCOME BACK TO SCHOOL!!! I hope the end of summer finds you all refreshed and ready for another exciting year of learning. I want to invite all Chadron Primary School Families to our MEET and GREET. I also want to remind families to check the Chadron Public Schools Calendar 2016-2017 for important dates. August 17, 18, and 19th will be early dismissals (1:30p.m.) to allow staff to collaborate on establishing skills based groups.